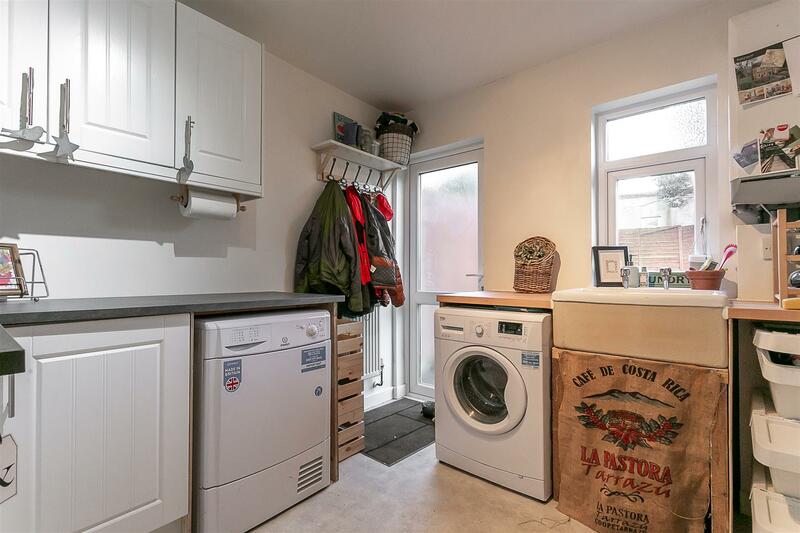 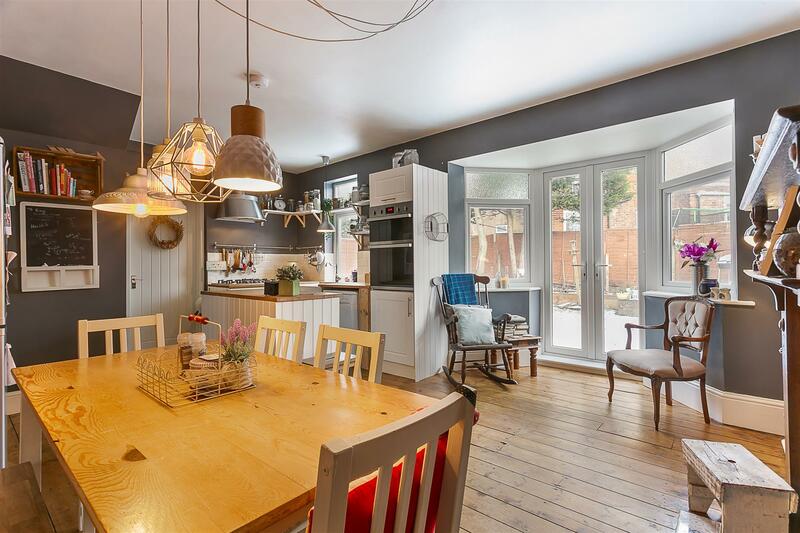 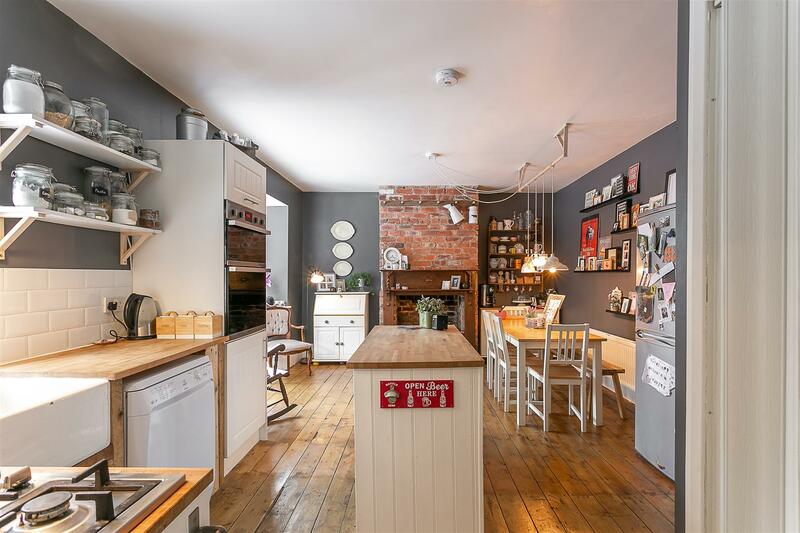 Super Stylish Family Home with 19ft Open Plan Kitchen/Diner Garage & Generous Rear Garden! 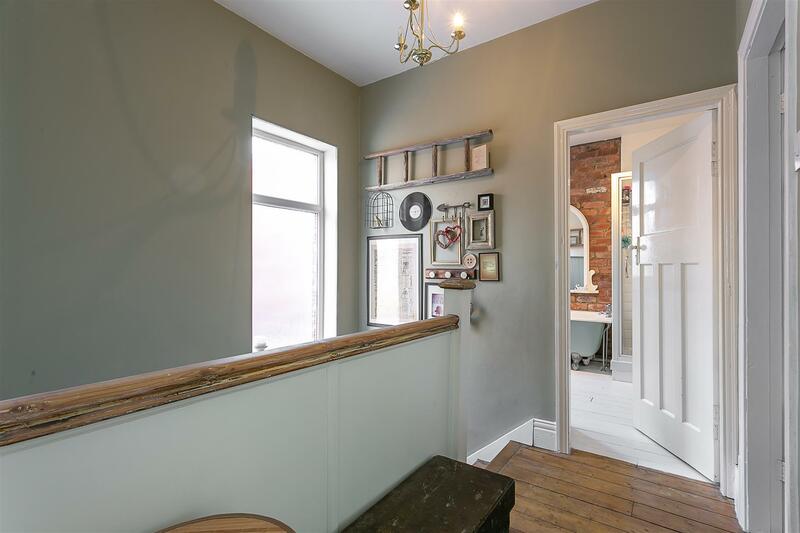 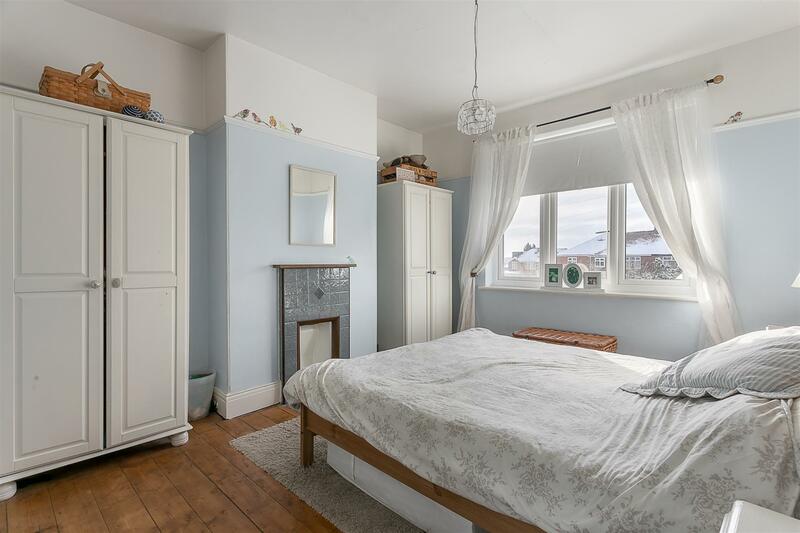 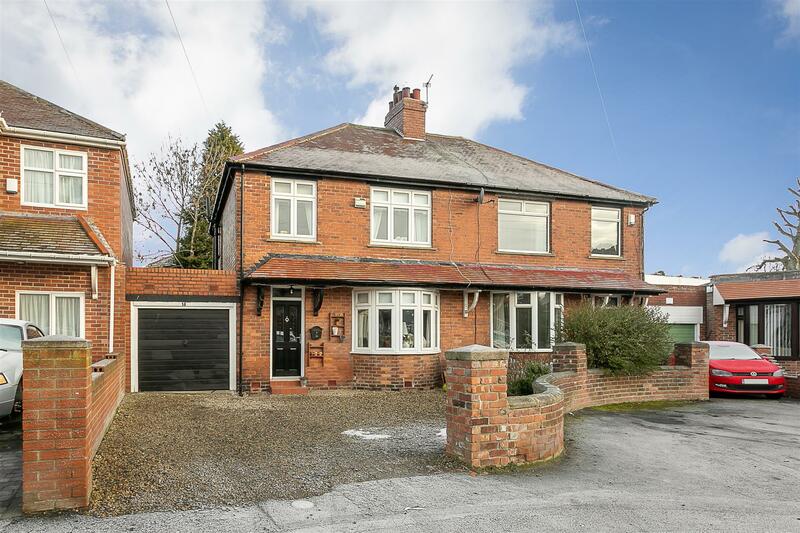 This delightful, 1930's semi-detached home is ideally located on Tiverton Avenue, Fenham. 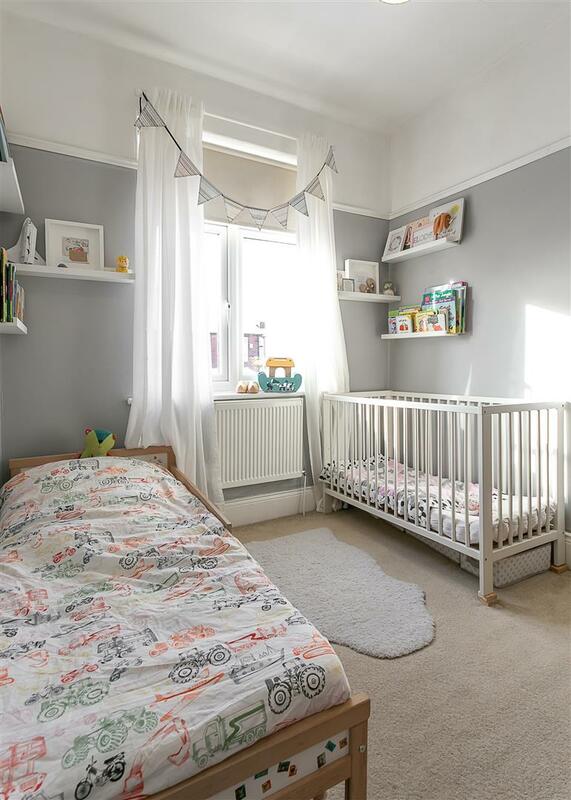 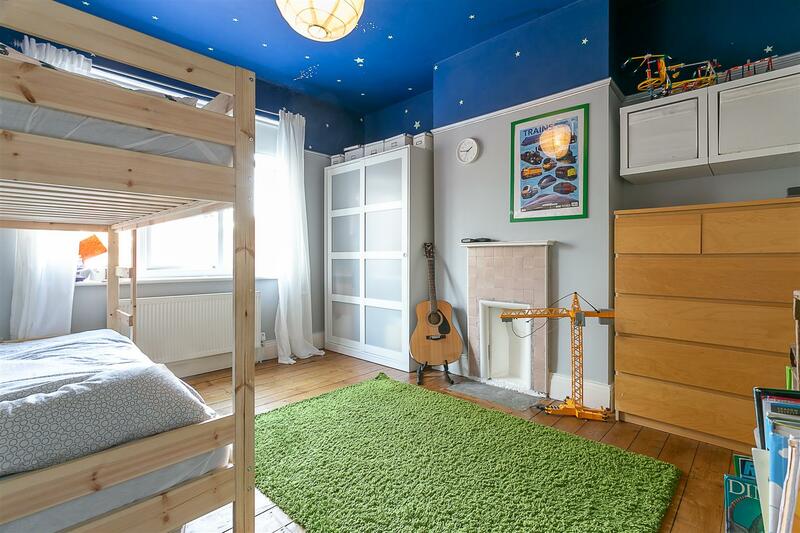 Tiverton Avenue is conveniently placed within the popular Grainger Park area, situated close to local schooling and the shops and amenities of The West Road providing easy access into Newcastle City Centre and beyond. 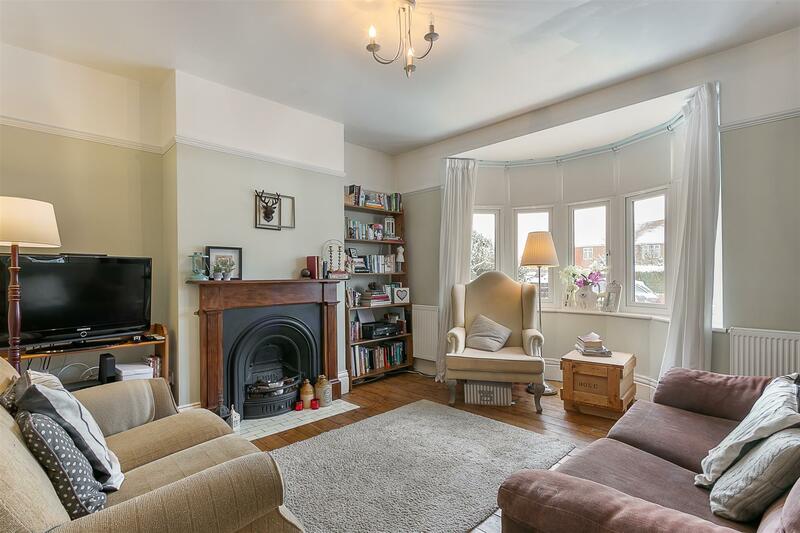 The property itself has been sympathetically modernised and re-modelled by the current owners. 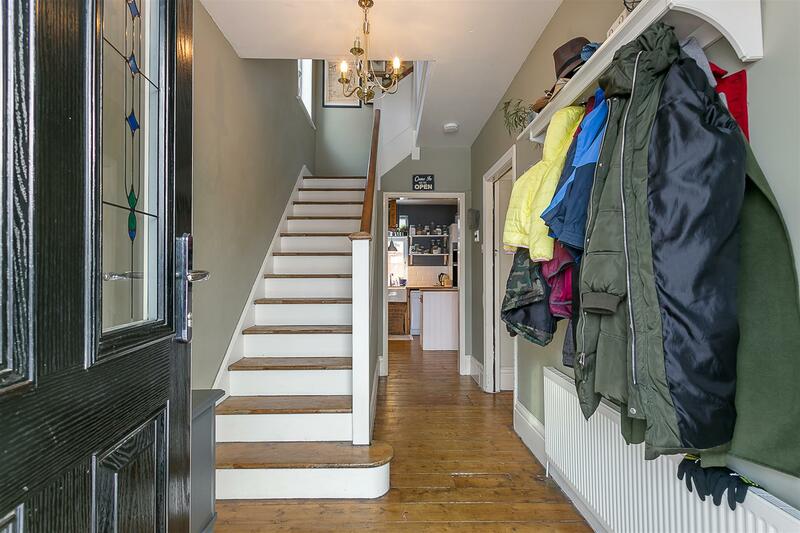 Well presented throughout and boasting close to 1,200 Sq ft, the property briefly comprises: entrance hall with stairs the first floor; lounge with period fireplace and walk-in bay window; open plan 19ft kitchen/diner with pantry cupboard, walk-in bay and French doors leading to the rear gardens; utility room with 'Belfast' sink and doors to both the garden and integral garage/store to the ground floor. 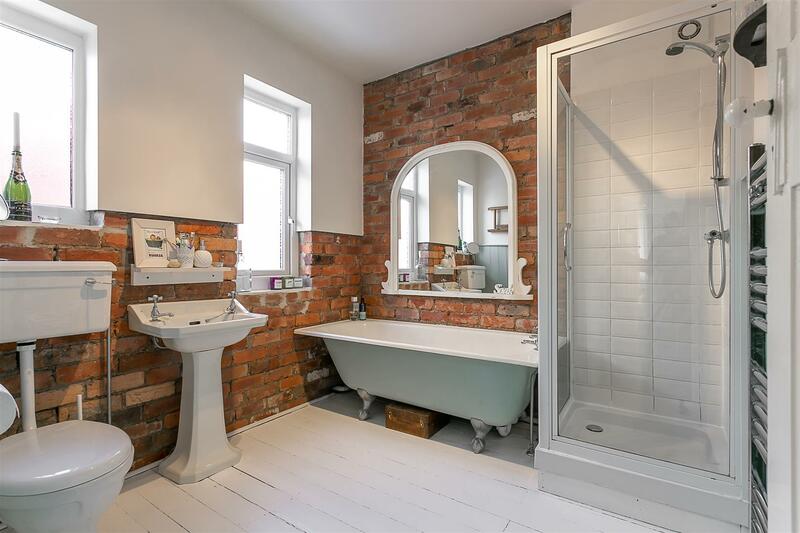 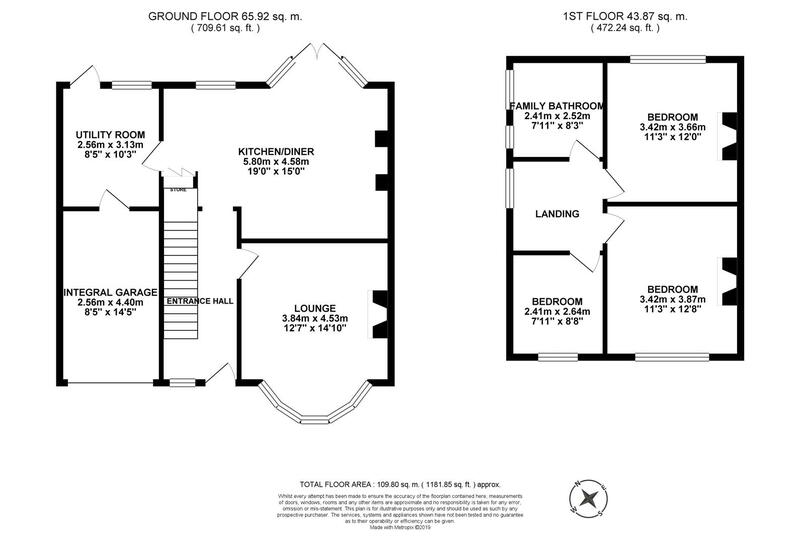 The first floor boasts three bedrooms and a stylish bathroom with four piece suite including cast iron bath. 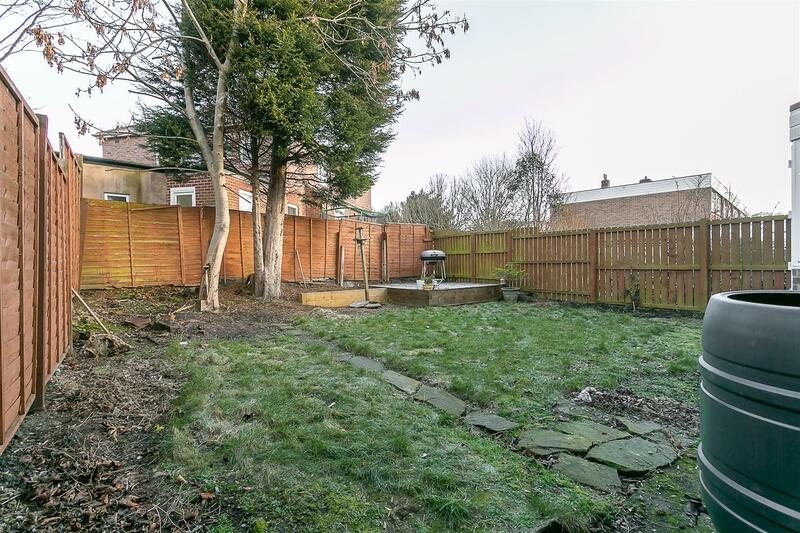 Externally, the property benefits from a gravelled driveway with space for two vehicles and access to garage/store to the front. 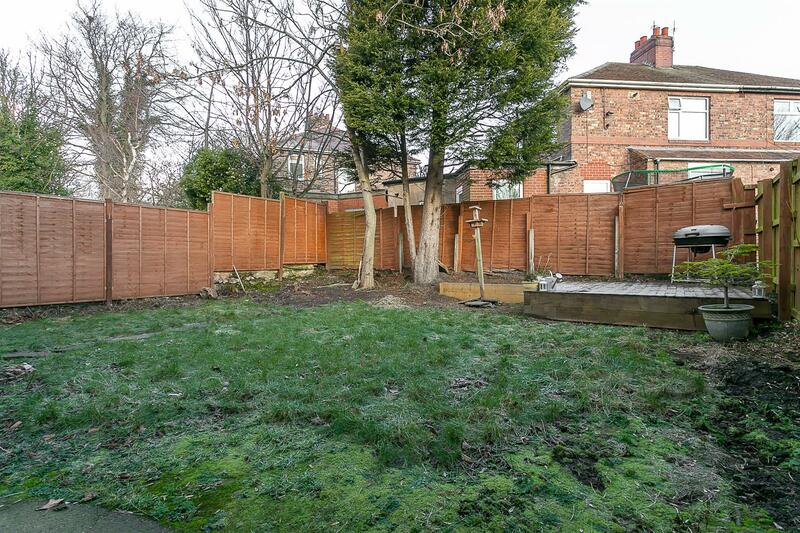 To the rear, a pleasant garden which is laid mainly to lawn with well planted borders and fenced boundaries and paved patios. 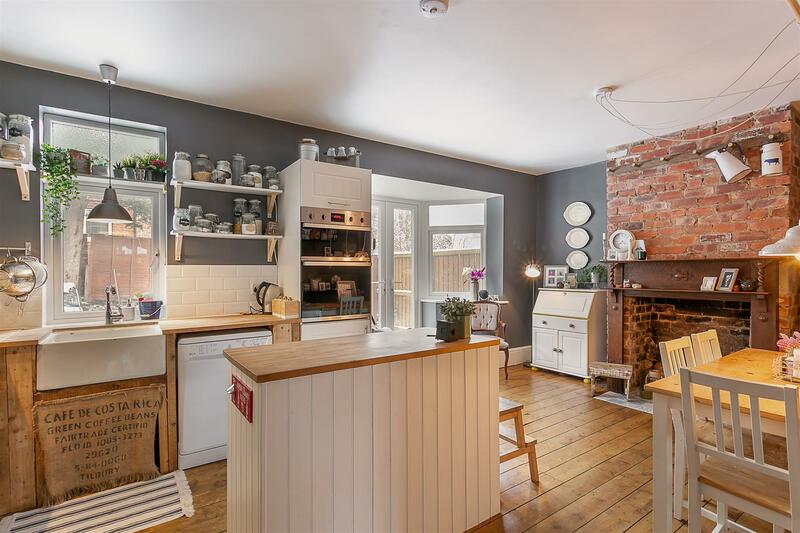 Recently double glazed throughout, with stripped and polished wooden flooring to the ground floor and gas 'Combi' central heating, an early internal inspection is deemed essential!